1. abode, dwelling, habitation; domicile. See house. 2. hearth, fireside. We are planning a village of handcrafted structures for our August 2014 Front Gallery Exhibition called HOME. Houses made with lots of love and imagination; of clay or wire or paper maché, of wood or cardboard with paint, or fabric and lace; 3-D Abodes… dwellings… home. all sizes and colors, fancy and not so fancy… people house and animal houses. We have invited several groups of children to paint the backdrops to our village, which should add to the whimsical factor of this exhibition. As a contribution to our community we will be collecting food and monetary donations for the South Brevard Sharing Center throughout the exhibition period. Along with a food pantry open to Brevard County residents in need, they provide assistance with prescriptions, utilities and rent vouchers; to help keep families in their homes. For more info about the South Brevard Sharing Center see their website. This in an invitational show with many artist throughout our community participating. 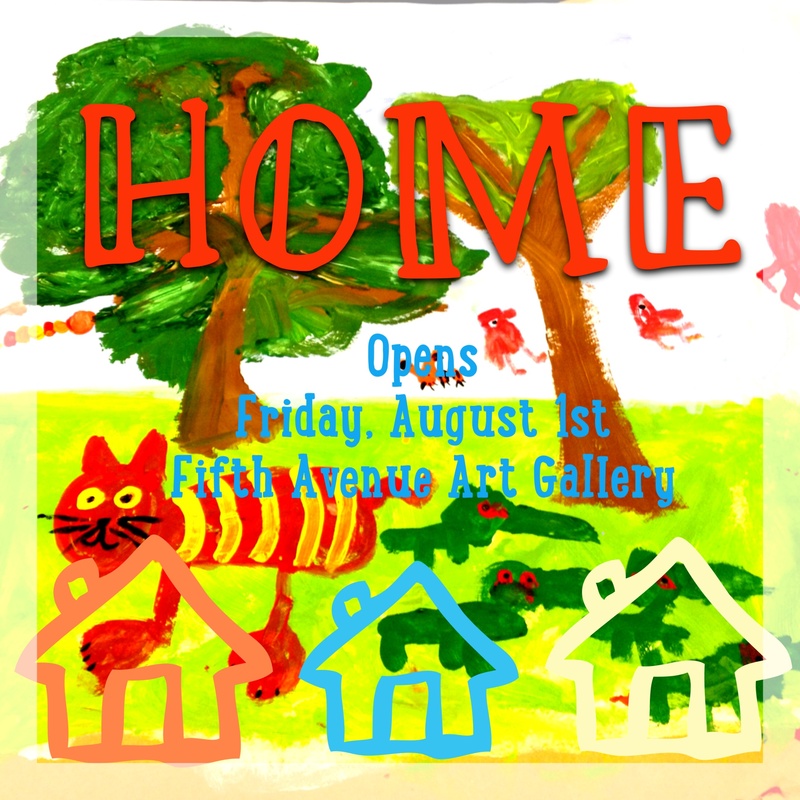 We hope you will enjoy our efforts and remember to Buy Local Art!